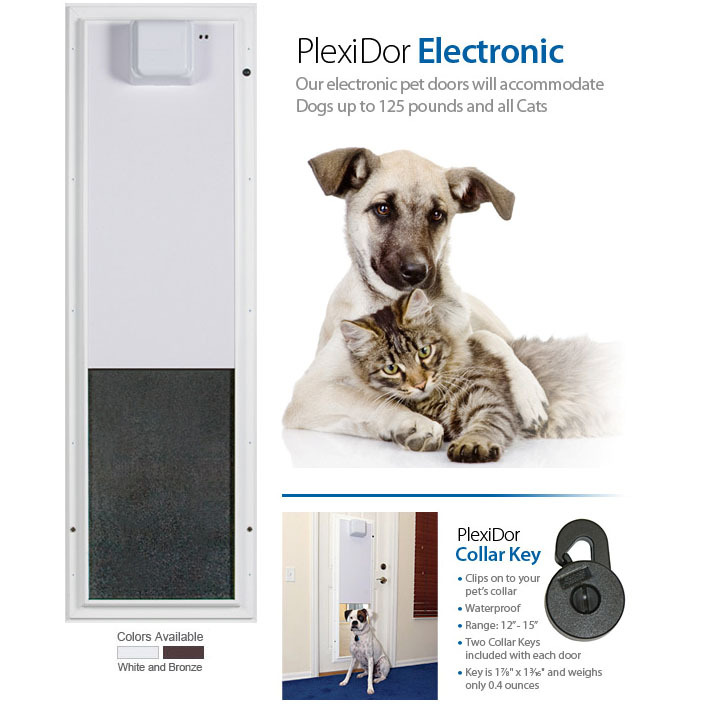 When the pet door application at your home requires the ultimate in convenience and security, the PlexiDor PDE Electronic Pet Door is the choice of pet owners worldwide. The composite panel slides up and down like a mini electronic garage door and acts as a security door when inactive. 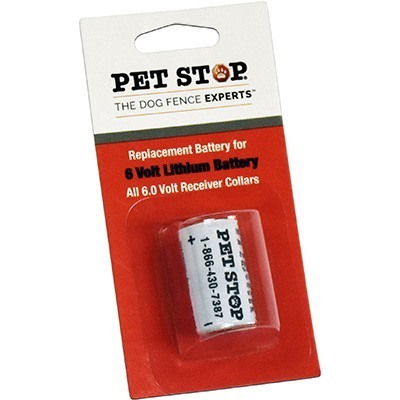 Using state-of-the-art RFID technology, the sensor reads the pre-programmed code to automatically open and close for your pet only – keeping other animals outside. 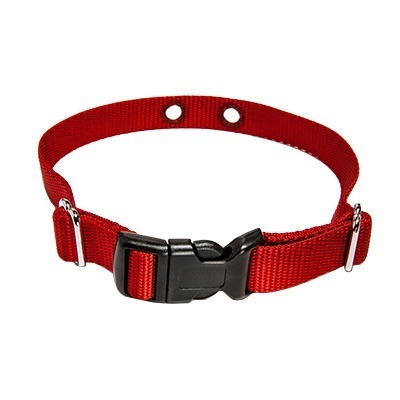 The waterproof collar key weighs just 0.4 ounces and snaps onto your pet’s collar. The unit is adjustable to control how long the door remains open. 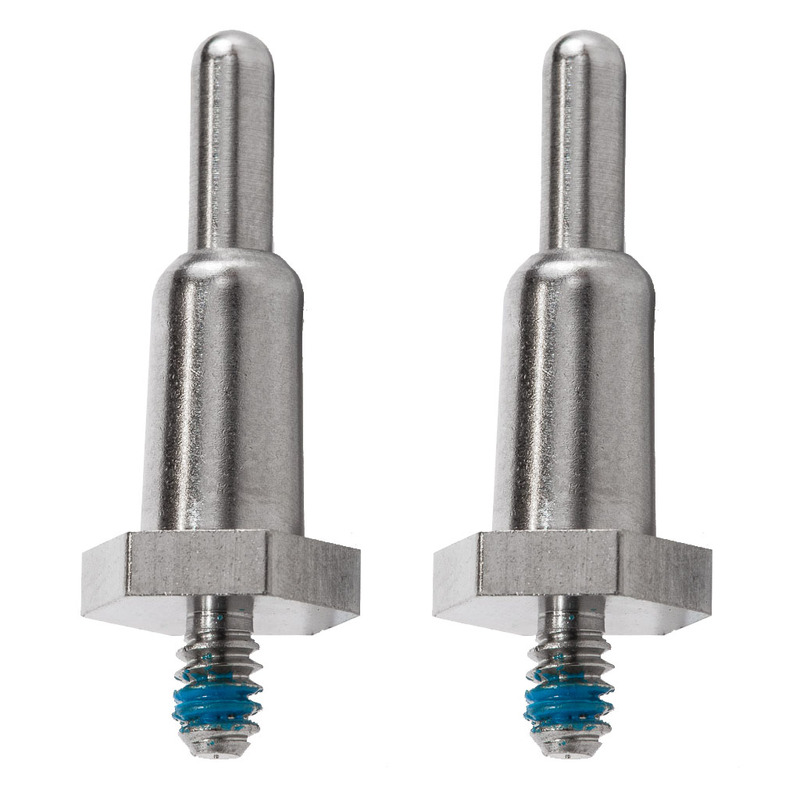 The PlexiDor PDE plugs into a standard household outlet or can be hardwired. 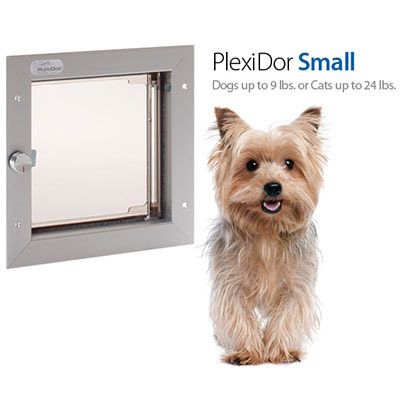 Easy to program and even easier to use, the PlexiDor PDE will provide years of enjoyment for your family and pet.